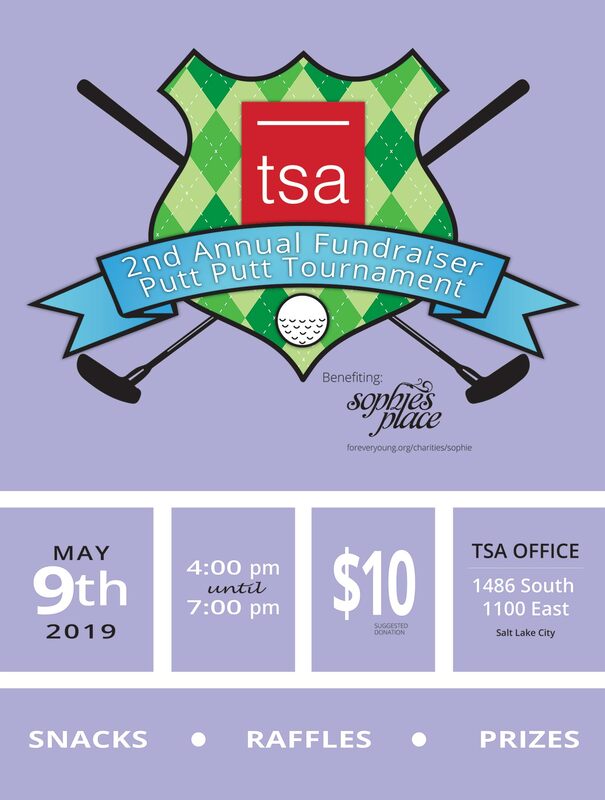 Mark your calendars, it’s coming up – this year’s Putt Putt Fundraiser in benefit of Sophie’s Place will be held May 9th at our office from 4-7 PM! In partnership with our amazing sponsors, this event is shaping up to be an amazing time. Come join us for a 9-hole indoor/outdoor golf course, long drive competition, food truck, ice cream truck, and some serious raffle prizes. General admission is $10 and includes a raffle ticket. Guaranteed: a great time for you, and an opportunity to make a difference in a child’s life through music! 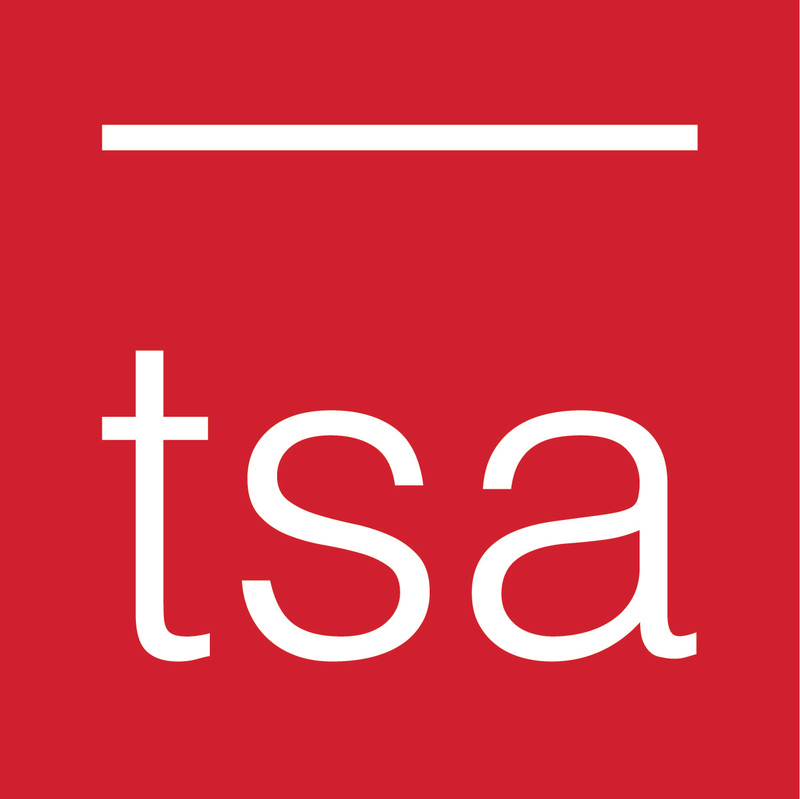 For mission-driven clients in healthcare, eldercare, education, and enterprise who are dedicated to innovation and excellence, TSA Architects is a team of dedicated specialists who bring innovation, experience, and passion to every project. Unlike other design firms where healthcare is only an afterthought, our primary focus is design of transformative user-centered facilities. Our goal is to elevate your brand, improve your culture, and enable your mission. © 2017 TSA Architects. All Rights Reserved.